My favorite spot for a delicious drink and the perfect atmosphere. 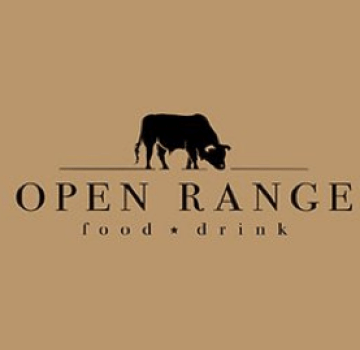 Open Range has some of the best service in town. The staff always goes the extra mile. Have never had a bad meal.